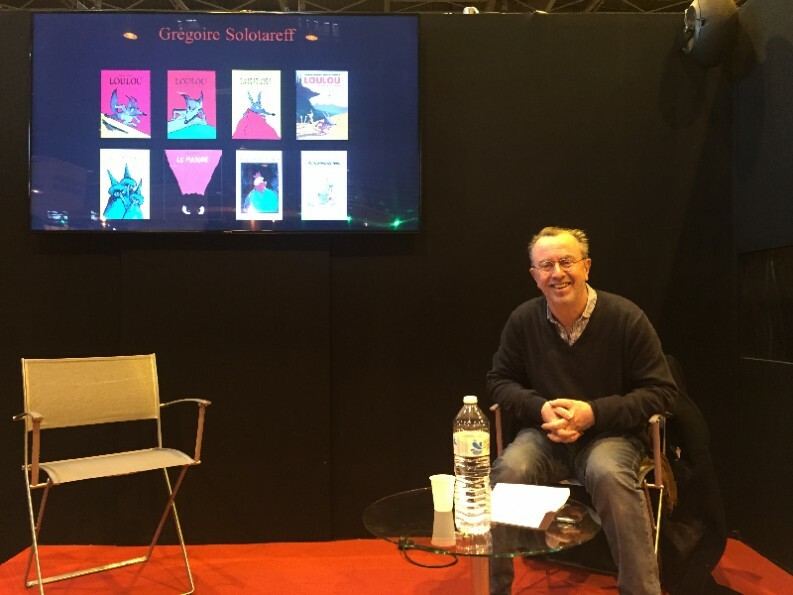 The cherished French children’s book author and editor of hundreds of books Grégoire Solotareff offers his tips for creating books for very young readers. In 1985 I started publishing my books. It was lots of work at the beginning. 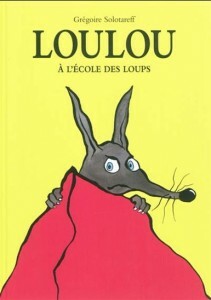 I wanted very quickly to be published by l’école des loisirs because of its reputation. I presented my books to [co-founder] Arthur Hubschmid, and since then there have been lots of books. I receive lots of emails with vague ideas from people who want me to help them put together their book. Am I made for this? Is it just an idea among others, or is it a real desire? The book you make should be a book that does not yet exist. Your idea must be original. A book is made of pages that turn and you need to give children the desire to turn the pages and discover what is next. Once your idea has been formulated then you need to deconstruct it. Young children’s books need images and the text comes in to help the images, but the images are what are most important. 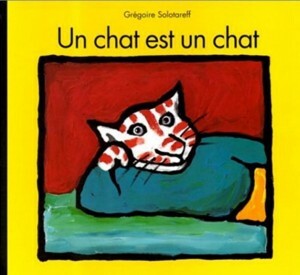 The texts need to be simple — not necessarily with simple vocabulary, but it needs to lead the child into the narration. Ideas can come from every day life. Then there’s a spark that makes you want to invent the story. All ideas are possible but you should always keep in mind who your readers are: children. At the same time, a good children’s book should be attractive to everyone. You can speak about most everything to children: it can be what you’d like to speak to your own children about. You need to make sure that the idea interests children. The book can’t just be a pretext for nice illustrations. A character can be anything, it can be an object, an animal; the choice is vast. You can even talk about a pebble. What’s important is the personification, a child can identify even with a pebble. The character is part of a universe; the author’s universe. This universe must communicate what is within you. It’s an ensemble of things that you see in an image. This is what will make someone want to read another book by this author. And as an author you have to have the wish to share this universe. It can seem pretentious, but this is what is behind painting, the personal aspect-not necessarily intimate but personal. It can’t just be pretty or well drawn. I find that failure is more useful than success. You can correct yourself next time and it makes you question yourself. When you are successful the first time around you tend to repeat yourself. Do you have to know how to draw or write to make a children’s book? Not necessarily. I know of many books that aren’t well done either way but they are still fun. What is important is the coherence of the pages. The writing is even less important. It’s more interesting to create a book when you are both the author and the illustrator because there is coherence. I sometimes publish books with a separate author and illustrator but they usually know each other very well. It’s different with books for older children where the text is more important. It’s fundamental to find a publisher that you like, that feels like family to you. If you like what a publisher produces, then it’s more likely that the publisher will like what you do.